Home / Survival / Top 5 Survival Knives! One of the most difficult decisions a survivor or a bushman might face is picking up the right knife for his survival journey. 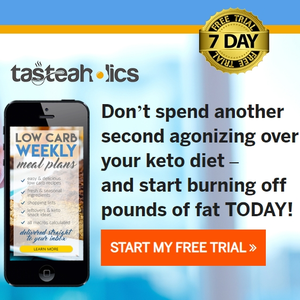 With the unlimited number of choices available, getting what will save your life won't be an easy mission. To solve this issue there must be some criteria and conditions a survival knife must meet in order to be the chosen one! As you know, part of being a survivor is you should always know what you have to do instead of improvising! So when you go to pick your life dependent knife you should put in mind the following 3 criteria. 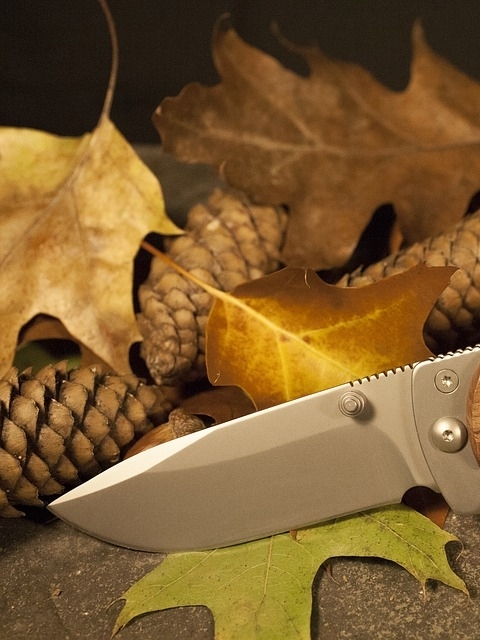 The first thing you should look for in a survival knife is how strong the blade is fixed! A lot of knives out there seem to be very rogue, but at the first real test they will fail you! Just stab a piece of wood and the blade will start playing inside the handle, or even worse the blade get stuck in the wood while you get a free handle in your hand! 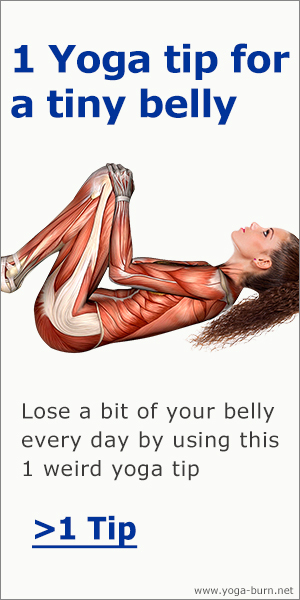 So you better make sure that this won't happen to you, and the knife won't fail you! The second thing you should look into is the materials the knife is made of! 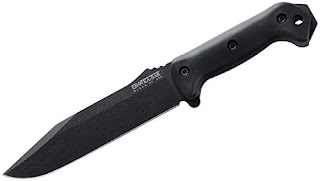 You don't want a blade that gets easily broken, stained, or no more sharp from the first use! Also a handle that turn into pieces won't be a good choice! 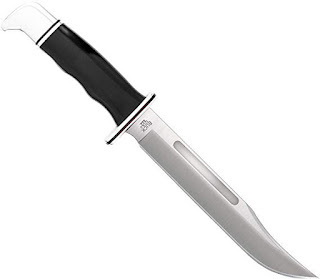 Look for a knife with a blade made from alloy steel, super stainless steel or carbon steel. As for the blade the best materials it can be made of are Titanium, carbon fiber, and stainless steel. Carrying a large knife that you can only hide in a backpack, or one that has a complicated security system to unlock are to avoid! Imagine you are in the wood and a bear is attacking you, and the only choice you have is to fight him back. 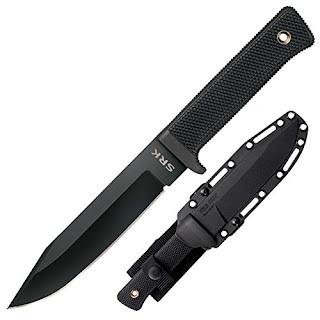 Definitely your chances for survival will be higher if you have a survival knife in your hand, but leaving your knife behind in your backpack in your camping tent because it is too large to carry won't be your perfect move! Or even if you carry your backpack with you but the knife is in this small high tack box that only opens with your fingerprint, won't be a nice move as well! The bear won't wait for you to you figure out where to put your finger! You will be deaf by then! 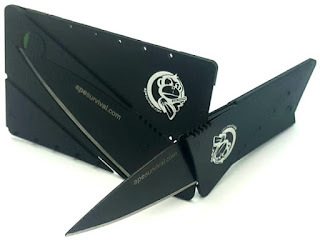 So your best survival knife should be one that you can carry in your pocket, and easily to get unlock if it is a foldable one. What define a survivor from an ordinary person is his knowledge about how to react to all life threatening situations. When an ordinary person faces a danger he usually freezes in his place and doesn't know what to do, or he takes the wrong decisions! A survivor is always ready and knows what to do in every worst case! 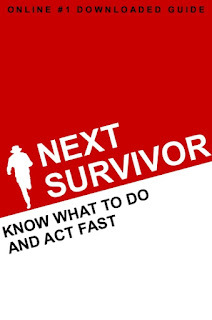 The Next Survivor guide is all about this principle; "know what to do and act fast"! Also it teaches all the basic skills any survivor must know, as well as many other special skills that will rise up your chances of survival! So now you might ask "should I stick to these 5 knives only?" Of course not! 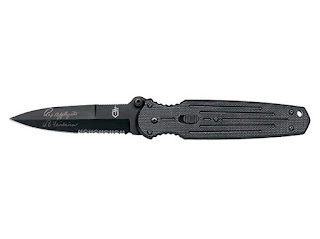 There's a wider range of other great knives to choose from. But as we've mentioned previously, put in mind the 3 criteria when picking up your chosen one knife. Your life depends on it! 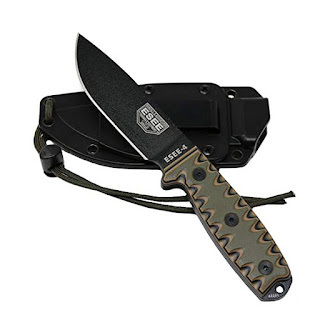 Owning a survival knife is a must, but carrying one with you all the time can be a burden. Fortunately there is an alternative! 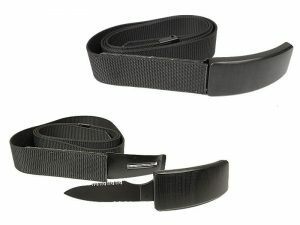 Though these won't do all the job of a real knife, but they will help in many cases, especially that they are not noticeable and won't bother you at all! Liked this post? Please share it and spread the word!